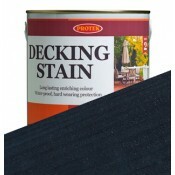 This is a very traditional wood stain colour for timber barns and cabins throughout the co..
One of the most popular colours in our wood stains range is now available as a decking stain. 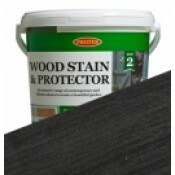 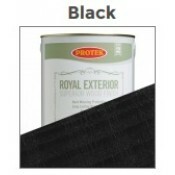 Black ..
An extremely popular and versatile shade that is the best seller in our Wood Protector range. 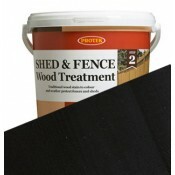 It is ..
Black wood stains have proved to be very popular and Black Shed & Fence Stain is no exception.&n..